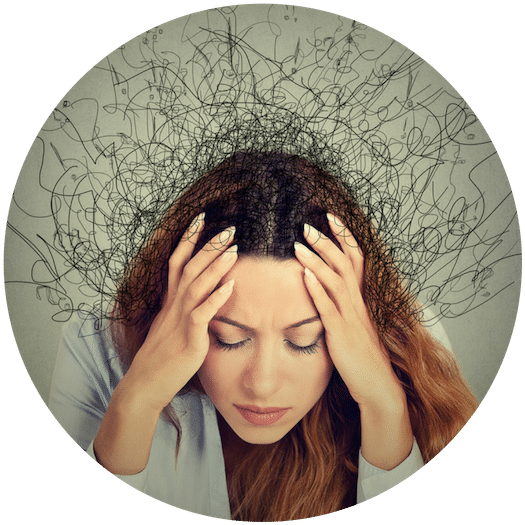 We tend to wear stress as a badge of honor in our modern culture, except that it has been shown to be an underlying issue that negatively impacts so many different areas in our lives. When you feel stress, your body tenses up. Your facial muscles tighten. Your breathing becomes more shallow. 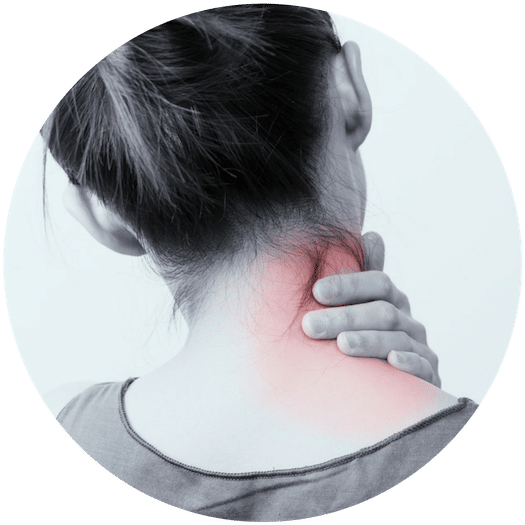 Over time, this ends up causing chronic stress and with it often comes… chronic pain. To get a better sense for how this works, imagine holding a tight fist (you can even try it right now). If you hold it for 20 seconds and release, no big deal. But if you trying holding it for an hour, your hand will likely be in so much pain you’ll struggle to open it. That’s what happens with stress in the body. The longer you hold it, the more your body tightens and the more pain you feel. 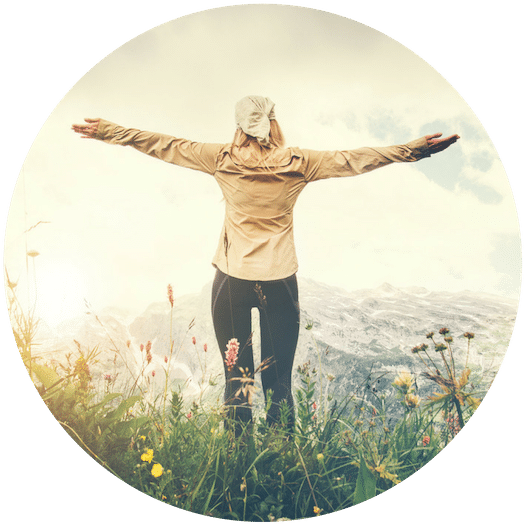 The good news is, Tapping has been scientifically proven to stop the stress response, allowing the mind and body to relax and go into a state of healing. Just think about that fist releasing. Once it relaxes, it gets the chance to loosen up and the body will naturally heal it, allowing it to move normally again. 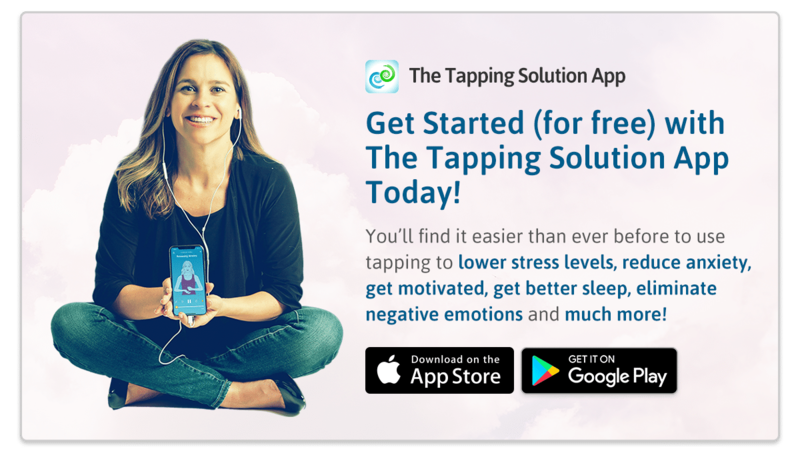 If you’re feeling pain in your body and want to start the tapping meditation on releasing anxiety in The Tapping Solution App, go here to do that now. Whenever you’re feeling stress, the amygdala in your brain fires. The amygdala is best known as the brain’s fear center. Whenever you are feeling stressed, the “flight, fight, or freeze” response is triggered, alerting other parts of the brain and body that it senses danger. The challenge is that today, whenever our fight, flight, or freeze response is triggered, the prefrontal cortex, which is the more modern part of our brain that is responsible for logic, reason, and decision making, is limited. An example of this is when you think of one of the most common fears people have… speaking in public! Very often when people have to speak in public, they tense up as their fight, flight, or freeze response is triggered and they’re unable to remember what to say. That’s because their prefrontal cortex is literally going offline. So ANY stress that you feel, limits your brain’s ability to think, remember, and make decisions. The more stressed you feel, and the more often you feel it, the more limited your thinking is. The good news is that with Tapping… you can release the stress and bring the prefrontal cortex back online. So essentially the more you tap, the more you release stress… and the better you think. Remember how I mentioned above about the fight, flight, or freeze response? When that part of your brain is triggered, how safe do you think you likely feel? If you’re not sure, try to think back to a time when a friend or family member jumped out at you from behind a corner and scared you. Think about the worst time that this happened. Can you remember? What did you do after that? You likely tiptoed around every corner worried that it would happen again. And you probably didn’t trust that person again for a while… lol! The same happens when we feel stress in our lives. It limits our ability to feel safe and to move forward. If you feel stressed thinking about speaking up at work, how likely are you to do it? If you feel stress thinking about asking somebody out, how likely are you to do it? If you feel stress when you think about people seeing you try to work out at a gym, how likely are you to do it? Not likely on all those things. When we release stress by tapping, we end up feeling safer to do the things in our lives that we know are going to propel us forward in creating a life we love. If you’re ready to tap to release stress so that you can have more courage to create the life that you want, go here to tap along with the Releasing Anxiety meditation. But now… it’s your turn to tap! It’s your turn to FEEL the difference for yourself. Just go here to tap in the app on Releasing Anxiety. As you’ll see in the app, if you haven’t tried it yet, users rate their anxiety level before and after the Tapping Meditation. And based on 35,000 sessions thus far… anxiety has been released by an average of 40% during the 9-minute session. Remember, the process of tapping while speaking or thinking through the challenge you’re facing has been shown to literally “turn off” the amygdala. It disrupts the stress response and allows the brain synapses to be rewired for a more appropriate emotional response to a given situation. How did this tapping meditation work for you? Comment Below! Thank you Nick for this wonderful article. Stress (or better anxiety) is a huge factor in my life right now. I’m glad I do have your app already and the tappings on anxiety there are very, very effective. I recomend them for everybody! Thank you for all you do!